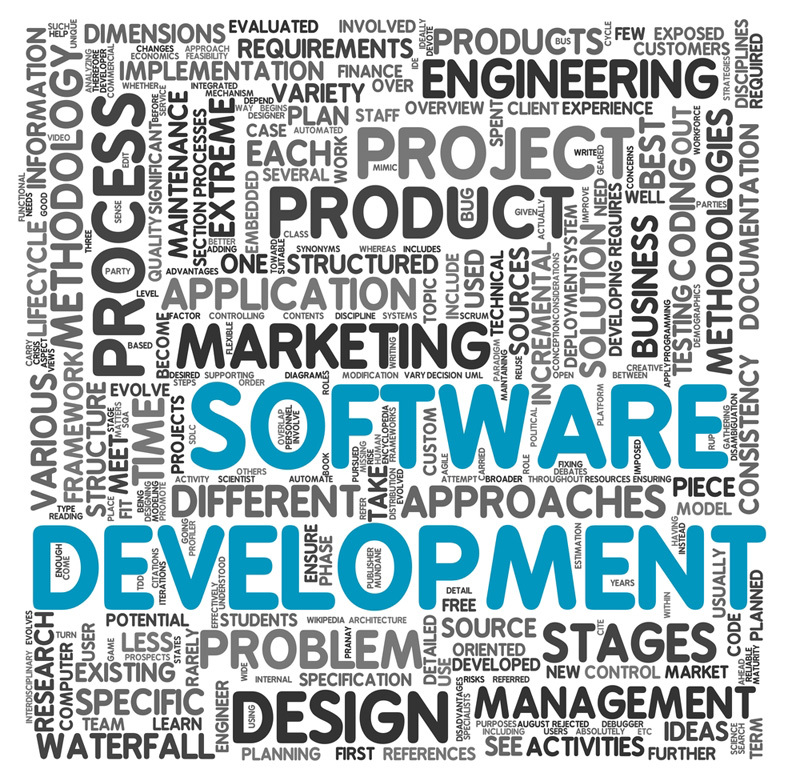 Forte Holdings provides custom software development services to business and nonprofit organizations. We create, develop, and maintain small to enterprise-class applications for our clients. Web design, desktop applications, web or mobile applications are all areas of expertise. Spanning nearly 30 years of technology experience, our company is adept at working with your team to analyze and define needs and create an ideal solution. Web and software development can be a predictable process. It takes a detailed requirement definition process and cooperation with the project stakeholders. To discuss your project please Contact Us.